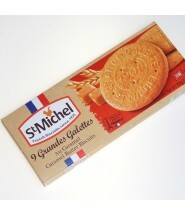 9 large galettes, packed in 3 individual clear plastic pouches. 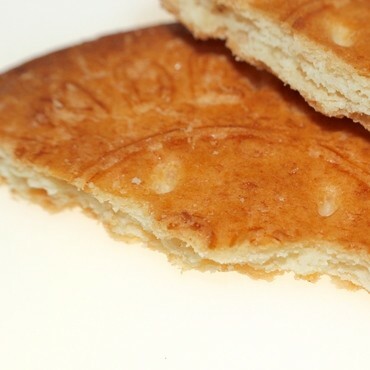 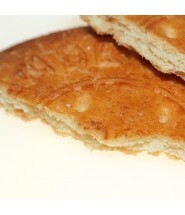 These traditional galettes are light, buttery and crunchy, with just the perfect sweetness and a smooth caramel taste. 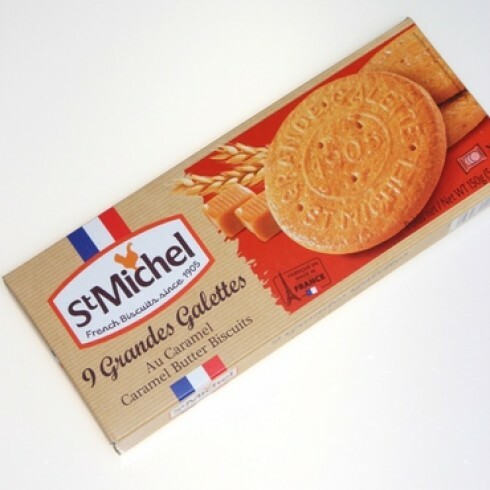 They are hard to resist, are perfect with tea, coffee, for a quick breakfast or on the go snack anytime!